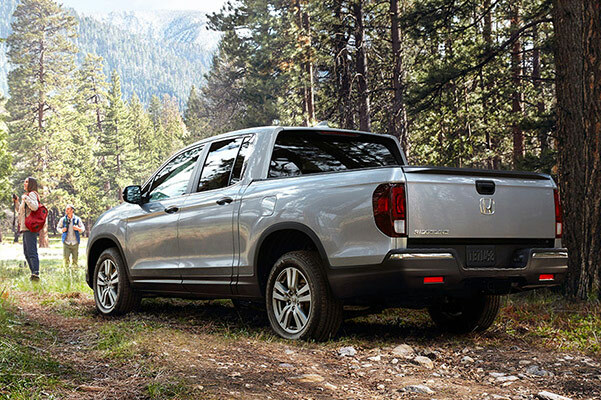 Once your Honda lease is near its conclusion, be sure to visit our Honda dealership near Leavenworth, KS, to explore your end-of-lease options. The Honda sales experts at our Honda dealership near Leavenworth, KS, will assist you with your lease return from beginning to end, so you can upgrade your adventures around Kansas in a new Honda CR-V or new Civic lease. Travel home in a new Honda lease when you stop by Legends Honda today! From fuel-efficient Honda cars to family-friendly Honda SUVs, our new Honda inventory has a wealth of options for you to choose from. Interested in beginning a new Honda lease soon? We suggest researching which new Honda SUV, truck, car or van is best for you about six months before your last payment is due. You’ll want to contact our Kansas Honda dealer once you’re ready to begin the process of returning your vehicle. Have you conducted all research on your next Honda lease, but still have questions that need to be answered? Thankfully you’ll have our expert Honda sales specialists at your disposal. They’ll help you compare the Honda Civic vs. Accord, set you up with a Honda CR-V test-drive or give you the rundown on the Honda Odyssey reviews. 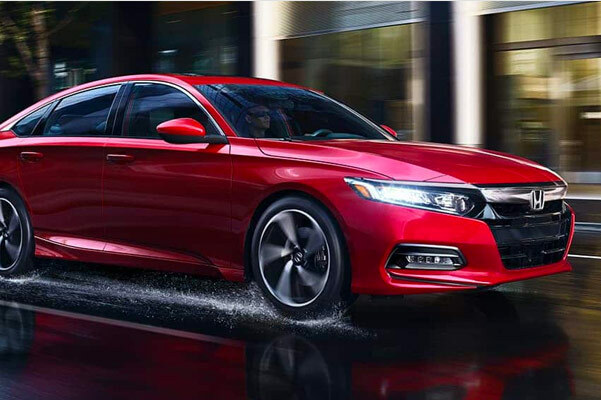 Plus, with a bevy of Honda lease specials that we update regularly, you’ll have a great chance to take home your next Honda lease at a great price! Begin your next Honda lease by exploring your lease return options at Legends Honda near Leavenworth, KS. We hope to see you soon! *Please see dealer for full details, including information on potential end-of-lease charges and payments.